Pam Houghteling, LISW, MSW, CFMW, is a Certified Access Consciousness® Facilitator, international speaker, and psychotherapist. With over 20 years experience working in both mental health and alternative health fields, Pam’s target is to empower people to know they can create the life they desire. 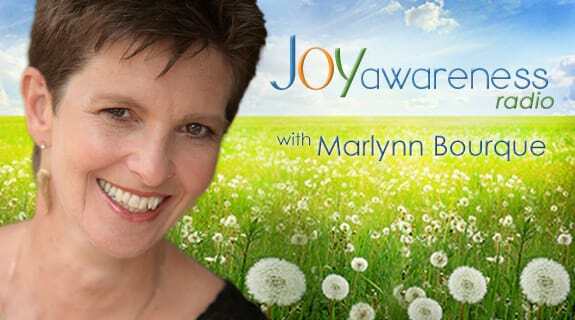 Pam facilitates Access Consciousness® classes and sessions, co-hosts “The Irreverent Therapists Radio Show”, and is best known for her Facilitating the Earth workshops and classes. www.PamHoughteling.com www.TheIrreverentTherapists.com www.PamHoughteling.